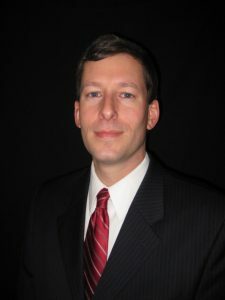 The DeKalb County Engineer, under the direction of the County Board, makes improvements to and maintains the highway system. Some of these duties include maintaining the shoulders, ditches, drainage structures and pavement surfaces on county roads. The County Highway Department maintains 190 miles of bituminous-paved highways and 45 bridge structures on the county road system. These interconnect with over 800 miles of township roads and 141 township bridges of the nineteen townships.The Department also provides inspection of all county and township bridges every two years, reporting those findings to the Illinois Department of Transportation as required by Statute. Other duties are maintaining highway and construction equipment, snow and ice removal, signing and roadside mowing. In conjunction with the County Highway Committee of the County Board, the County Engineer sets priorities for highway construction; administers the preparing and letting of contract proposals for bridge and road construction and directs the engineering staff through contract completion. The County Engineer and his staff also provide engineering expertise and advise to township highway commissioners. 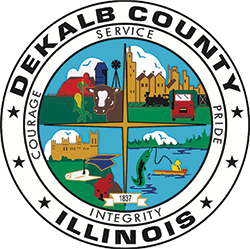 As a result of cooperation between township highway road commissioners, personnel and other municipal officials, (as well as a close adherence to road standards) a well maintained highway system can be found throughout DeKalb County.